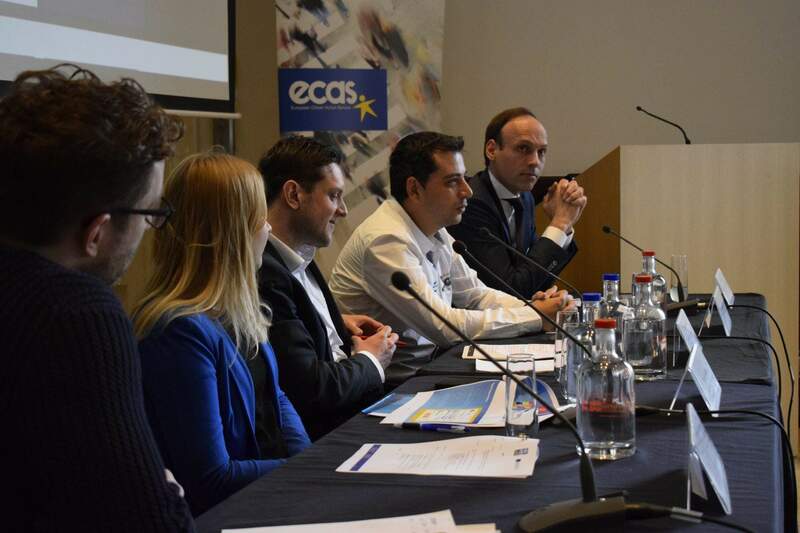 The partners and former pilot projects of Triple A, a project led by ECAS focusing on reforms to free legal aid in the Western Balkans and Turkey, have been busy. 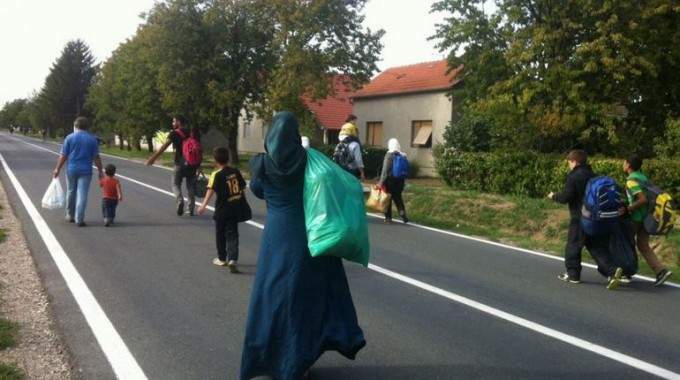 With the influx of migrants and refugees passing through the region, we have heard from several local organizations (currently or formerly involved in the project) about their work in the region to help and provide advice to immigrants and refugees on their way to seek asylum further north. From September 16-22nd, the Macedonian Young Lawyers Association (MYLA), a Triple A partner, was active in the field and assisted the police in issuing 11 187 intentions to seek asylum, helped to distribute food and water, and provided general information about refugees’ rights and obligations in registering as asylum seekers. The numbers in these examples are a mere sliver of the total population trying to pass through these countries and others on their way to seeking asylum in the northern EU countries. While the agreement on the redistribution of asylum seekers is highly welcome, yet more work remains to be done to ensure that the EU values of basic human rights and freedoms are not exclusively reserved for EU citizens. 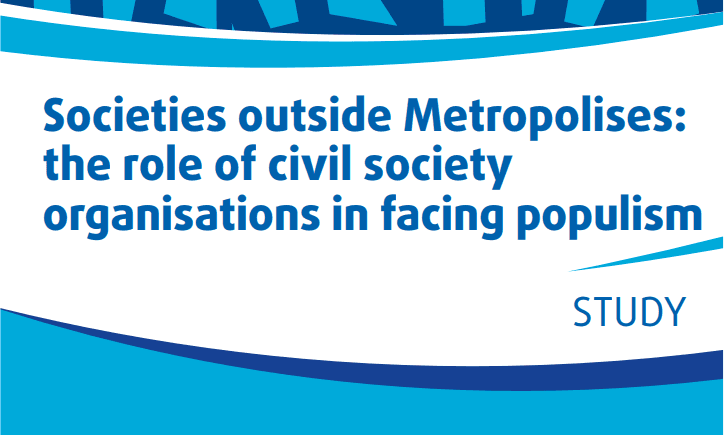 Organizations such as MYLA, CRP Sisak, and YUCOM, who are working on the ground, need ongoing support and funding to continue to ensure that these values are borne out in practice throughout the EU and Europe, while the EU should look to civil society organizations to develop a constructive and practical solution. Triple A is a project led by ECAS which supports improving Access to Information, Advice, and Active help (free legal aid) services throughout the Western Balkans and Turkey. We aim to increase awareness of these services to enable citizens to be aware of and make use of their rights, while also enhancing current legislation and funding to the organizations providing these services.